We are pleased to announce that Hong Kong, other than the usual Asean countries, has made it to compete in our 4th Grand Final MonsoonSIM Enterprise Resource Management Competition(MERMC) to be held in Singapore next month -- September 21 & 22. This is Hong Kong's debut performance in the MonsoonSIM competition arena and two teams from Hong Kong have made it to the Singapore Grand Final. Please join us and extend your warm heartening welcome when you introduce yourself to our new member in the competition. Hong Kong students are from Hong Kong university of Science and Technology(HKUST), The University of Hong Kong(HKU), and The Hong Kong Polytechnic University (PolyU ). 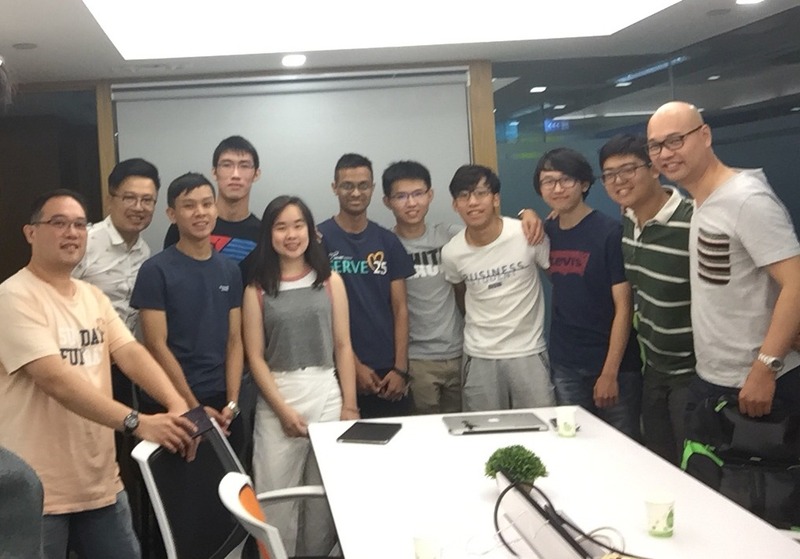 In the name of learning spirit, one of the HKUST students joined the HKU team, and PolyU student joined HKUST as a team.